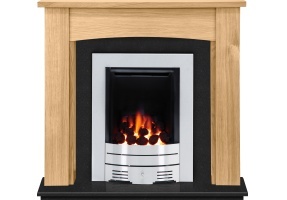 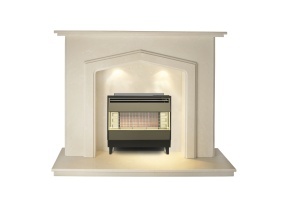 Fireplace World offers a huge range of electric fireplace suites at the most competitive prices available, all with fast and reliable delivery to mainland UK. 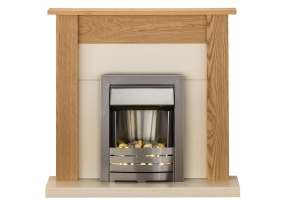 With surrounds built from solid wood, real wood veneer, and with a variety of shapes, sizes colours and designs available, Fireplace World is the place to find your ideal electric fireplace suite. 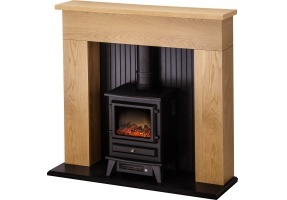 Our stove suites combine the very best electric stoves together with high quality, attractive surrounds designed to hold and complement them perfectly. 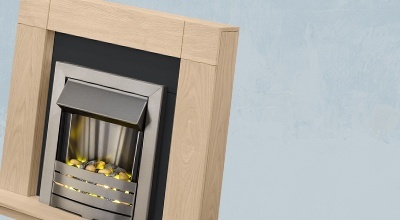 With a variety of colours, styles and features to choose from, Fireplace World is the best place to find your ideal electric stove suite. 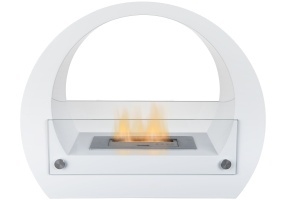 Using unique technology, we have created one of the most realistic electric flame effects, a flame effect that is so effective that we believe you will not find a better LED electric fire on the market. 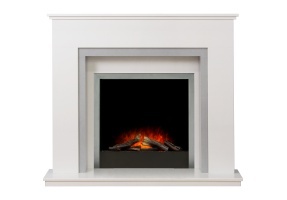 If it’s an outset gas fireplace that you’re after then look no further than our luxurious marble surrounds matched with our range of outset gas fires. 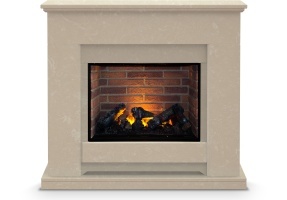 Coming in a variety of colours and textures, our suites have a wide range of different styles.